This item is part of NebuLite Parking Lot / Shoebox Area Light series. 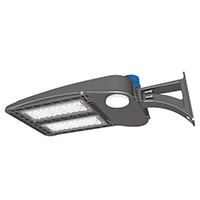 It provides 12,500 lumens from only 100 watts. You can expect at least 100,000 life hours from this product.